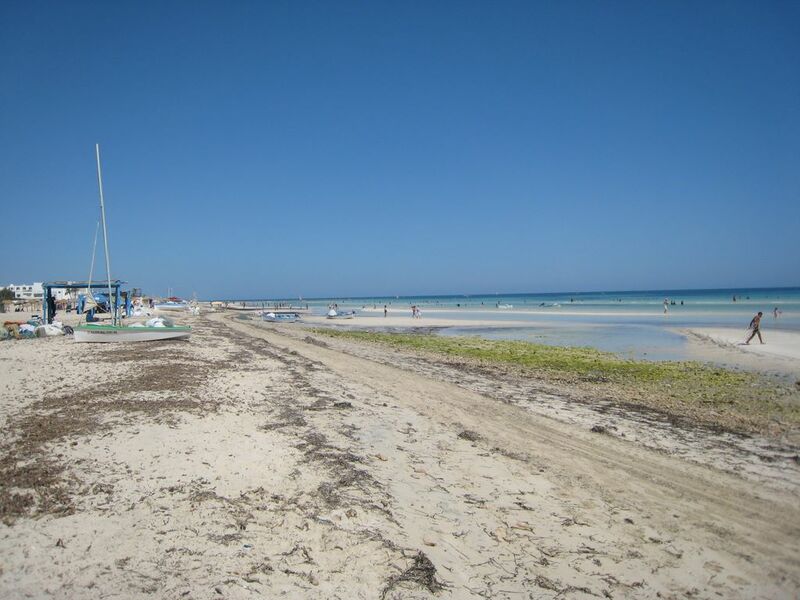 Accommodation in Djerba | Djerba: Info, Maps, Photos, Hotels, Attractions, Restaurants, Excursions, Walks at sea, Quad .. In Djerba, choose a holiday accommodation is a real pleasure. The island offers a wide selection of options to suit your preferences. Its modern infrastructure allows each year to welcome over two million visitors in the best conditions. Today, furnished villas begin to integrate into the habits of visitors, however, hotels are the preferred choice for the majority. One night in Djerba may vary between 5 200 euros and more per person. Along one of the most beautiful beaches on the island of Djerba, the luxury hotel Park Inn Ulysse Resort & Thalasso is located in the heart of a magnificent palm grove. Refined hotel that looks like a Garden of Eden on the Mediterranean, the Park Inn offers a relaxing stay in an exceptional climate. The Hasdrubal Prestige Thalassa & Spa is one of the last 5 * florets on the island (2008). All the criteria of charm, luxury and service with a state-of-the-art thalassotherapy center come together to make this hotel one of the most luxurious of the Tunisian hotel, opens on the sea and the artificial lagoon of the three waters highlighting the relaxing calm of the whole. the relationship with nature continues inside the hotel. It is located on the first line directly along the beautiful beach of Sidi Mehrez on the north coast of the island. Yadis Djerba Golf Thalasso & Spa is ideally located between sea and golf, along one of the best sandy beaches of the island and has an excellent thalassotherapy center. It emerges from an oasis of 14 hectares of exotic plants and gardens extensive and varied.